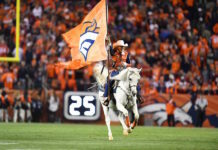 The Denver Broncos have a new arsenal of weapons at the wide receiver position for 2018 and you could say it’s the new wave of young talent that’ll help produce for the Broncos for many years to come. 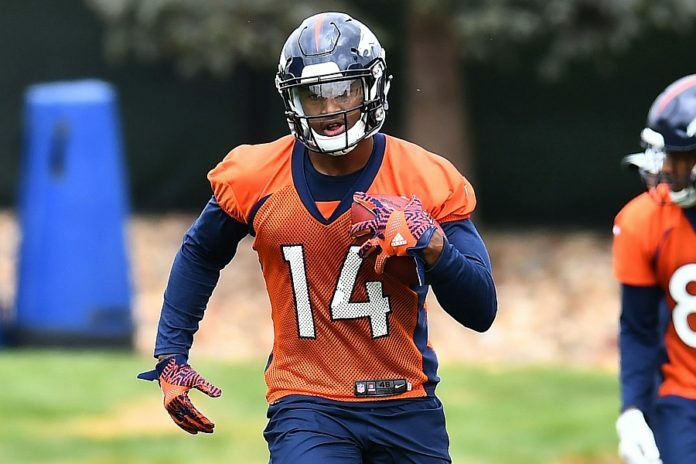 Rookie wide receivers Courtland Sutton out of SMU and DaeSean Hamilton out of Penn State have turned heads in mini-camp, getting the attention of not only their head coach Vance Joseph, but also their quarterback Case Keenum. 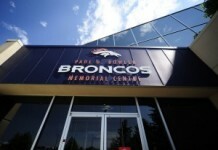 Discussing the Broncos new weapons at wide receiver on the Broncos Blitz podcast is podcast host Ronnie Kohrt. Kohrt talks about their potential impact for the rookies in 2018, learning under veteran wide receivers and more. Click here to listen to the full Broncos Blitz podcast with Ronnie Kohrt, including what he had to say about Keenum’s comments on the wide receivers and coach Joseph’s comments on Hamilton, or listen to the podcast below.